If the answer is yes then this is the desk for you. From special features to profiles of H&E's amazing talent, we have it all. Want to be a sports reporter? Then we want to hear from you. If you have a passion for sports, whether it's a single story or you want to join our team, we want to hear from you. Click below to get in touch. 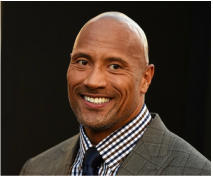 Mental health special: The Rock! Famous swimmer, Tom Daley, has had many successes in his career. However, as well as being well known through his sporting achievements, Tom Daley is also well known for coming out, back in 2013. Click here for Sophia Shone's full profile. achievements such as representing Wales in both the rugby union and league. 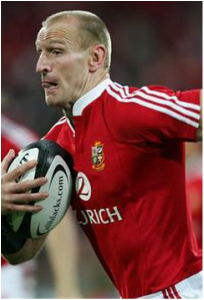 However, to many others he's recognised for coming out in 2009 and becoming the first openly gay international rugby player. 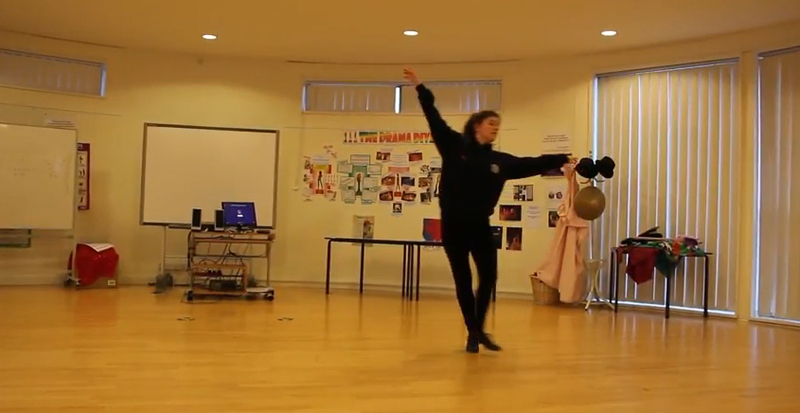 As part of The Network's dance season, Lauren Simpson showcases her talent and talks to us about her love for dance. Click here to watch. 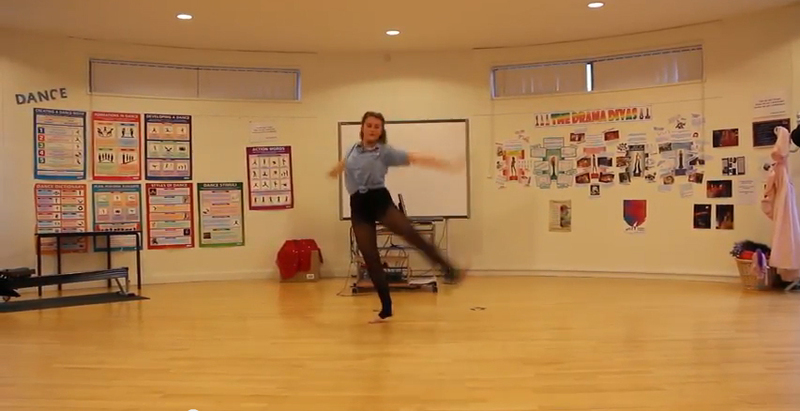 As part of The Network's dance season, Eleanor Alderton showcases her talent in tap and talks to us about her love for dance. Click here to watch. 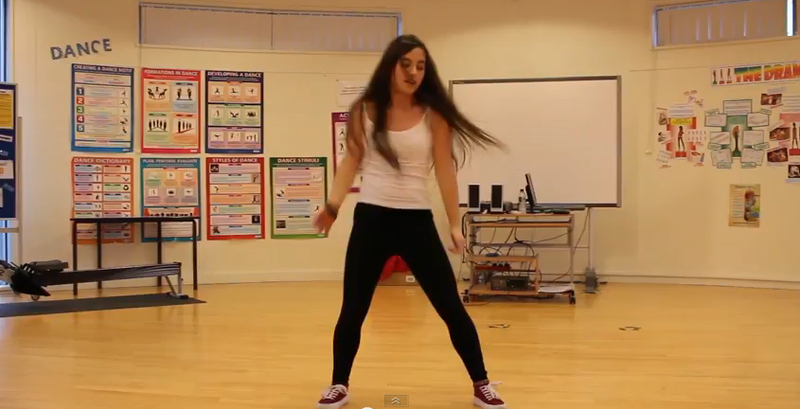 As part of The Network's dance season, Emma Shivers showcases her talent in hip hop and talks to us about her love for dance. Click here to watch. If you love sports, dance or fitness then we want to hear from you. We are on the lookout for new reporters to join our team. Click here for more info. When the girls of Year 12 found out that Rugby would only be available as enrichment to boys in the year they decided to do something about it. 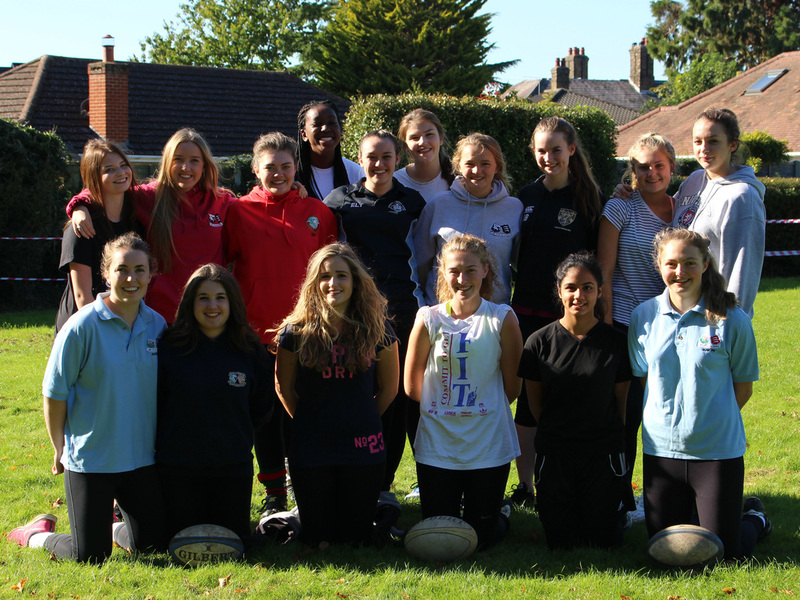 Click here to read about how the girls took on the challenge here at Herts and Essex. 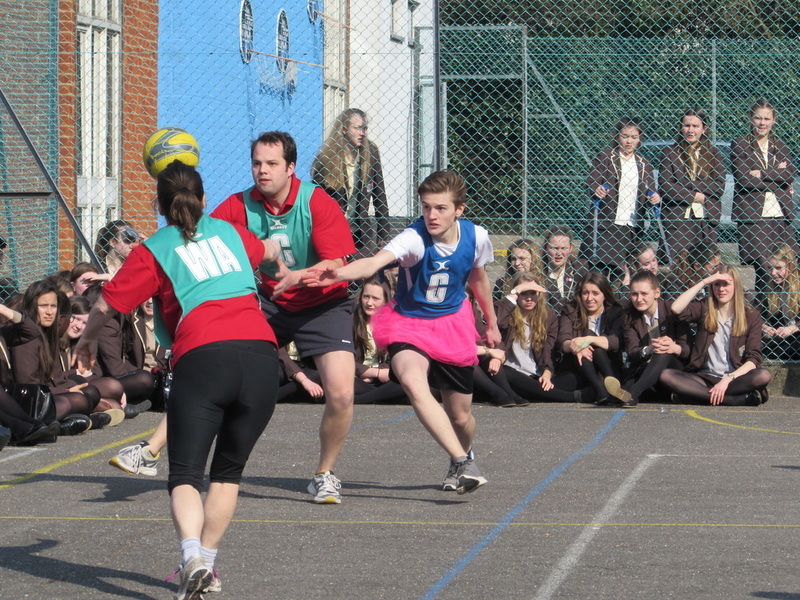 Miss Bellinger not only encourages her students to push themselves, but is also extremely successful in her own area of sport. Click here to read our profile. 14 year old Sofia Casaubon-Stovold succeeds in joining the Arsenal football club this summer. Click here to read about Sofia's passion for football and how she is taking it to the next level! After many years of being a member of various sporting teams and volunteering her time to coach and umpire, Megan Pointer was given the title of ‘Sports Personality of The Year’.